Out of all the things in the world, there is little that is as loved and sought after as food. Simply because of the fact that we need to eat several times a day to stay alive and healthy, our lives are built around consuming food. As it is such an important part of life, it is no surprise that so many different types of food have been created throughout history, giving us a huge variety of choice when it comes to what we want to eat. Although, some foods are much rarer than others, and we’ve gathered a list of these foods below, and maybe you’ll get the chance to enjoy them at some point in your life. 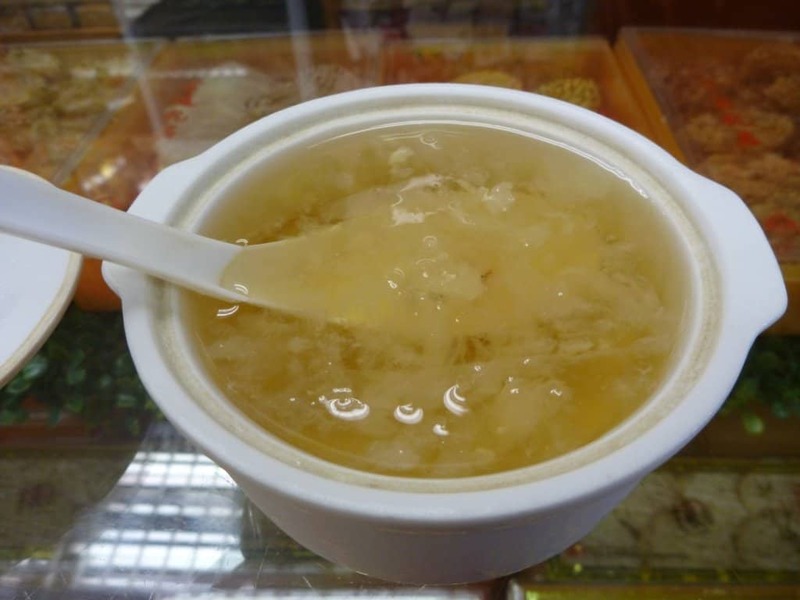 Bird’s Nest Soup isn’t just a fancy name for a soup, it is actually what the liquid food is made out of. The ingredient comes from the nests of swifts that are built in caves using the bird’s saliva, which is then dissolved in water to create the soup. Like many other foods in China, it is considered an aphrodisiac and this has made it something of a delicacy. 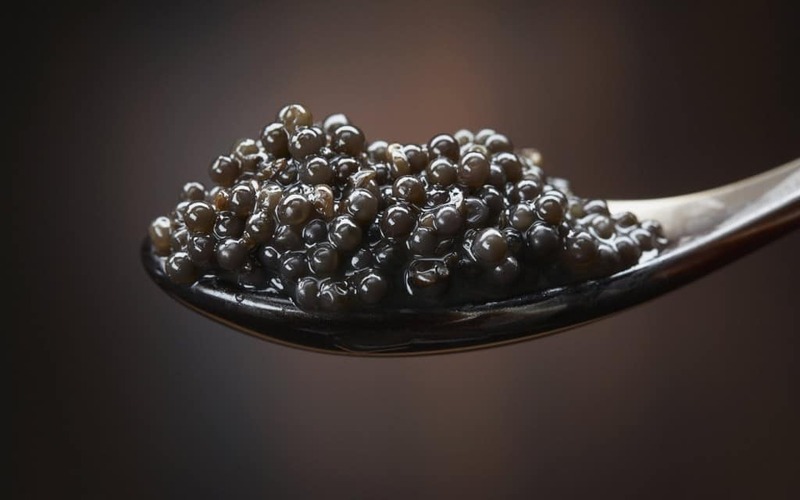 Caviar has always been known as a rare and expensive food. There are a large number of different varieties of caviar, with the most expensive being the Almas caviar. This exclusive food is exceptionally difficult to come by as the beluga sturgeon they come from are an uncommon species and can only produce eggs when they are 20 years old. Watermelons are one of the most common fruits on the planet, but there is a certain type that is exceptionally rare. 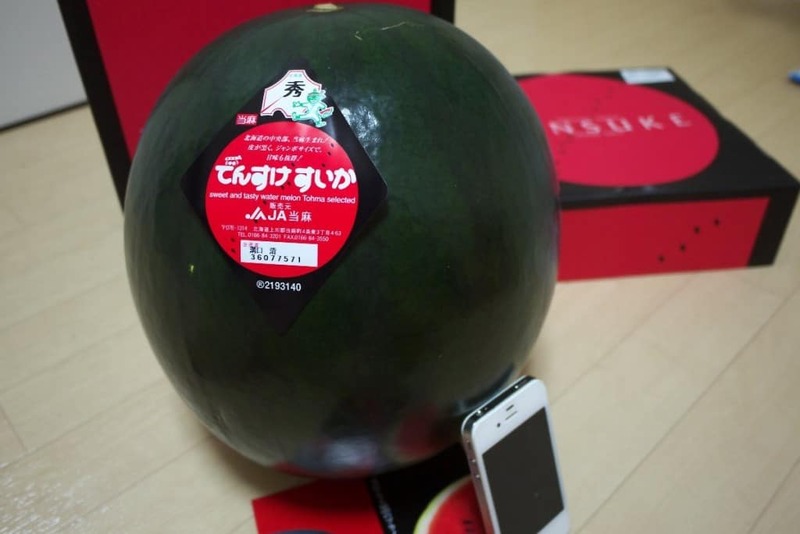 The Densuke watermelon is only grown in incredibly small numbers, often with less than a hundred available in Japan every year. This has made the fruit a popular gift for special occasions. Beef is one of the most commonly available foods in the world. The popular meat can be bought for a relatively cheap price from almost any store in the world. 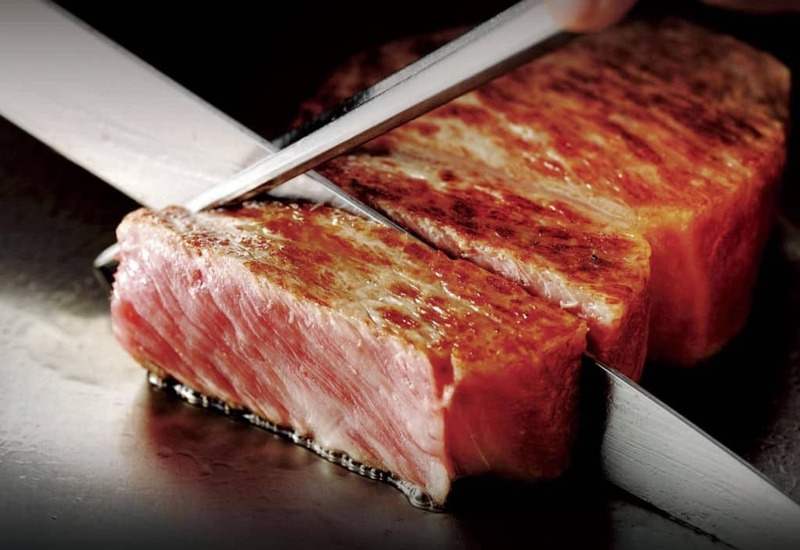 Kobe beef is slightly different though, as the Japanese meat comes directly from Wagyu cows. These are highly pampered animals that are only fed with the best grass and even given beer to drink as well as daily massages. Created by Knipschildt, Chocopologie is an expensive and exclusive chocolate truffle. 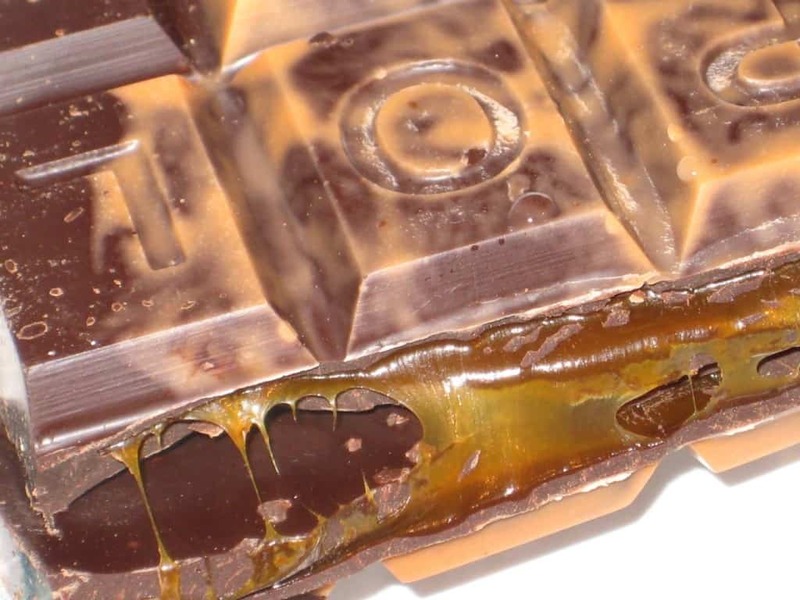 Costing almost $3,000 per pound, it contains black truffle and Valrhona cacao, making it something that only the very rich can get their hands on. 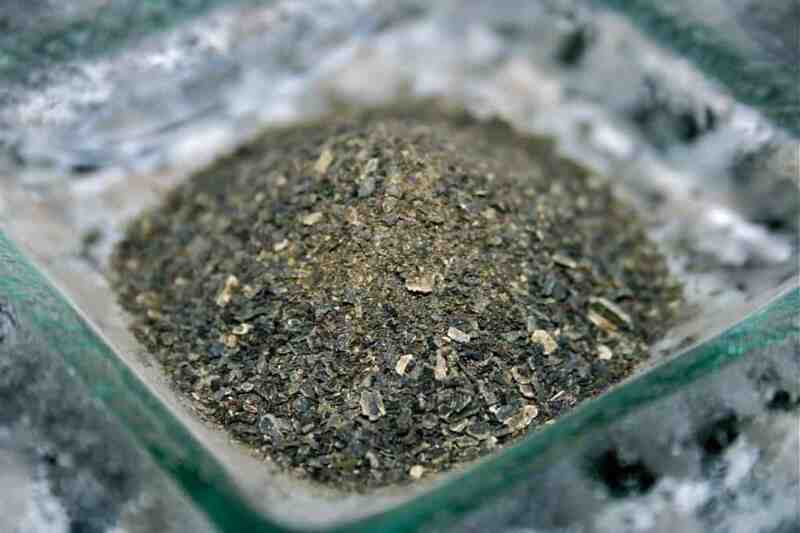 Often known by its Japanese name of Amabito No Moshio, seaweed salt is the rarest salt in the world. It is only produced in Japan and goes through a very specific refining process that involves evaporating seawater and infusing it with seaweed. Many forms of mushroom are uncommon simply because they are hard to grow in large numbers. 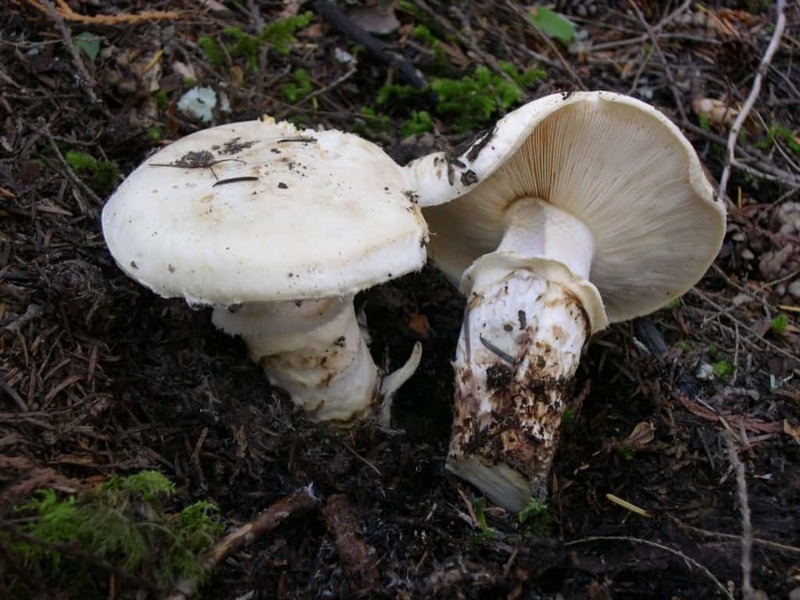 However, it is the Matsutake mushroom that is perhaps the most infrequent of all as it only grows on a certain type of tree in Asia. Once picked, the fungi will never grow in the same place again, making it even more difficult to harvest them. Spice has been a major part of our diets for hundreds of years and become so valuable that wars were fought over trading routes. 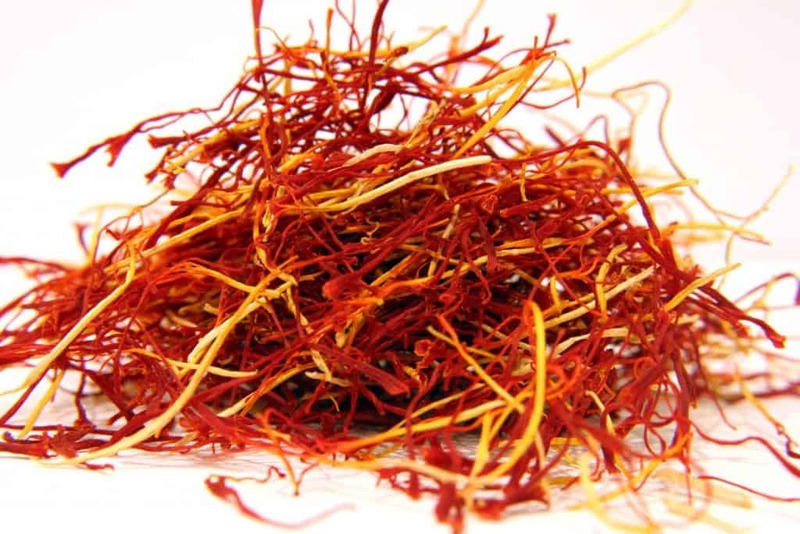 The rarity of Saffron is strange considering that it is fairly easy to grow, yet it takes a huge amount of flowers to extract just a small amount of the spice and requires laborious work to collect. This means that prices can easily reach thousands of dollars per pound. The Yubari melon, which looks much like an ordinary cantaloupe, is only produced in limited numbers simply because it is only grown in a small Japanese town. The volcanic soil in the area is credited with the unique taste that the fruit has, making it impossible for the melons to be grown anywhere else in the world. 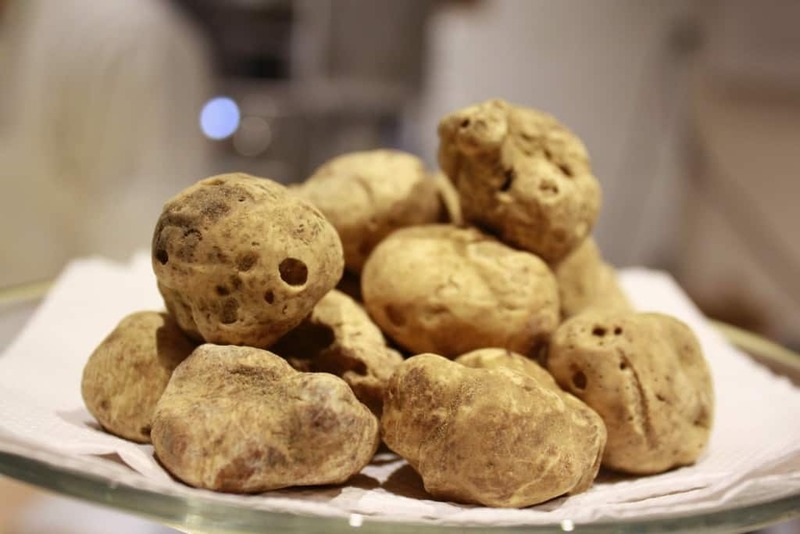 All forms of truffle are rare but it is the white truffle which is the hardest to find, making it one of the most expensive foods in the world. Due to the fact that it can’t be grown domestically, it is only ever able to be harvested in small numbers when it is found on the roots of very specific trees.